I'm obsessed with skin care especially natural products. My current routine consists of an Estee Lauder cleanser, rose water and almond oil, and for me this combination works a charm. 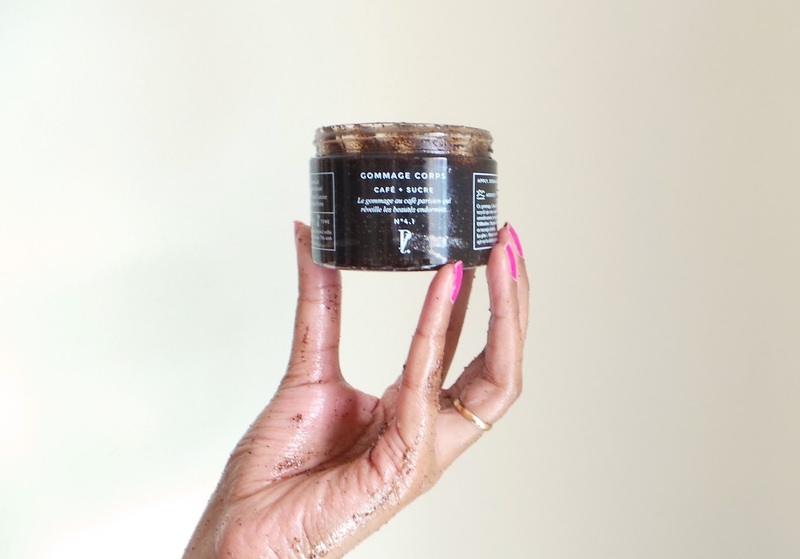 I love to try different natural skincare products which is why when I received this coffee and sugar scrub from Prescription Lab, I was excited to give it a go. 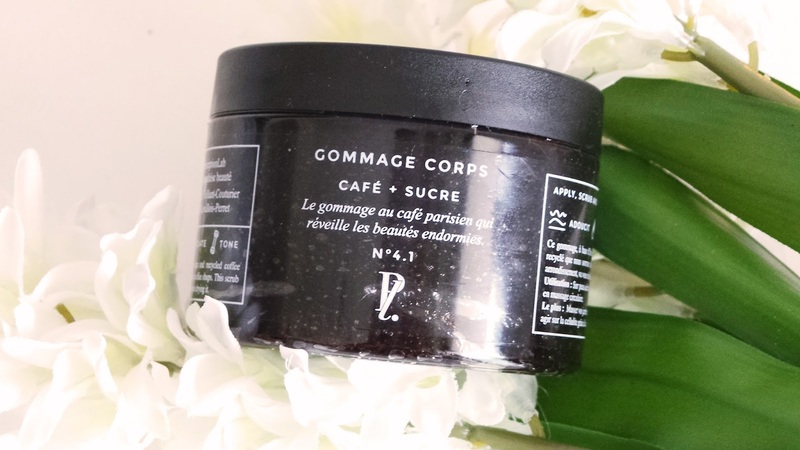 I had heard about coffee scrubs before and how they can help to reduce cellulite, tighten skin and are moisturizing while at the same time exfoliating your skin. 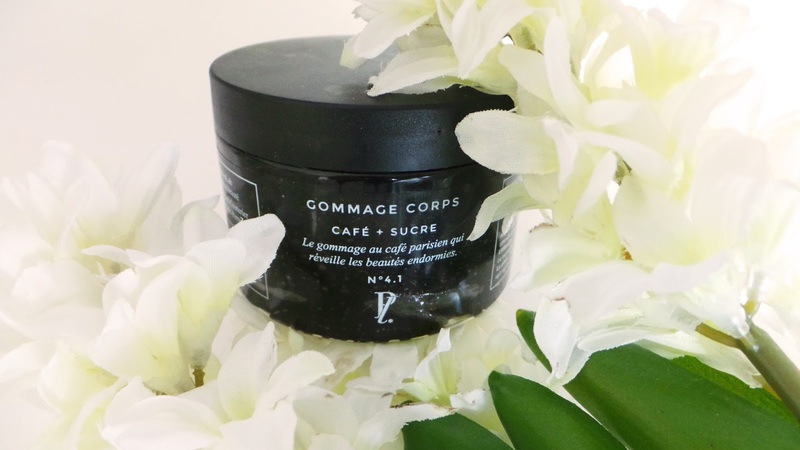 And if you've heard about sugar scrubs previously, you'll know that it's not as harsh on your skin as a salt scrub and are also great exfoliants and moisturizers. So put these two together and you have a great mix! After opening the lid you'll notice that the scrub has a very soft coffee scent - beautiful if you like the smell of coffee (which I do!). The consistency is quite soft and light, sort of like foam/whipped cream. And as you scrub it on, you'll instantly notice how soft your skin feels. I've used this a few times over the past few weeks and love it. It's the perfect weekend scrub and you come out of the bath or shower feeling fresh with super soft skin! Give it a try if you want to splurge on yourself a little. 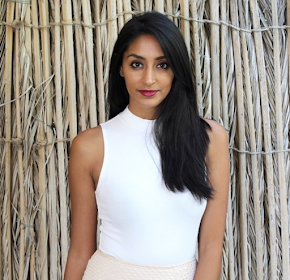 There's also quite a few DIY recipes for coffee scrubs online! You can purchase this scrub from here.